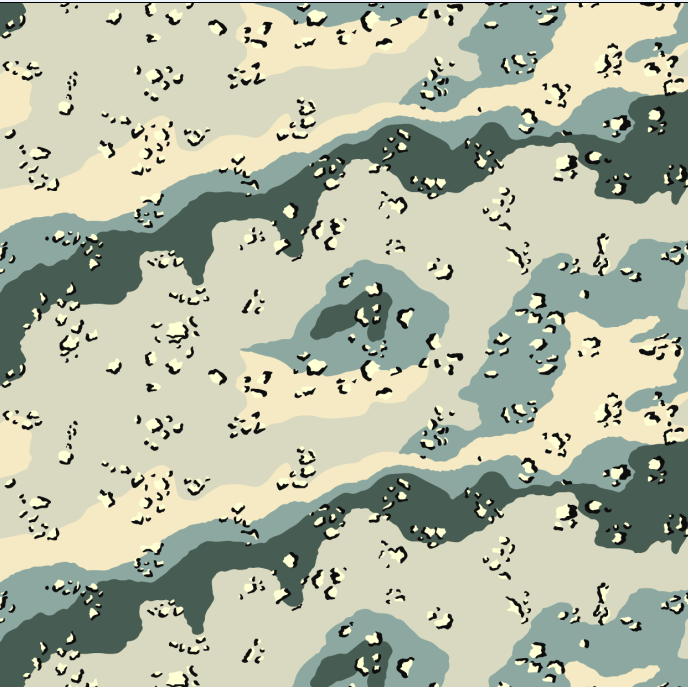 Our camouflage fabric has become the first choice for making military uniforms and jackets by various country’s armies . It can play a good role of camouflage and protect the safety of soldiers in the war. We choose the high quality raw material to weave the fabric , with Ripstop or Twill texture to improve the tensile strength and tear strength of the fabric . And we choose the best quality of Dipserse/Vat dyestuff with high skills of printing to guarantee the fabric with good colour fastness . In order to meet the needs of different customers, we could do the special treatment on the fabric with Anti-IR, waterproof, anti-oil, Teflon, anti-dirt, Antistatic, Fire retardant, Anti-mosquito, Antibacterial, Anti-wrinkle, etc . The quality is our culture. To do business with us, your money is safe. Welcome to contact us without hesitation !